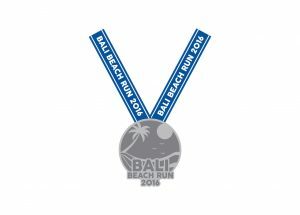 Bali Beach Run 2016 | JustRunLah! 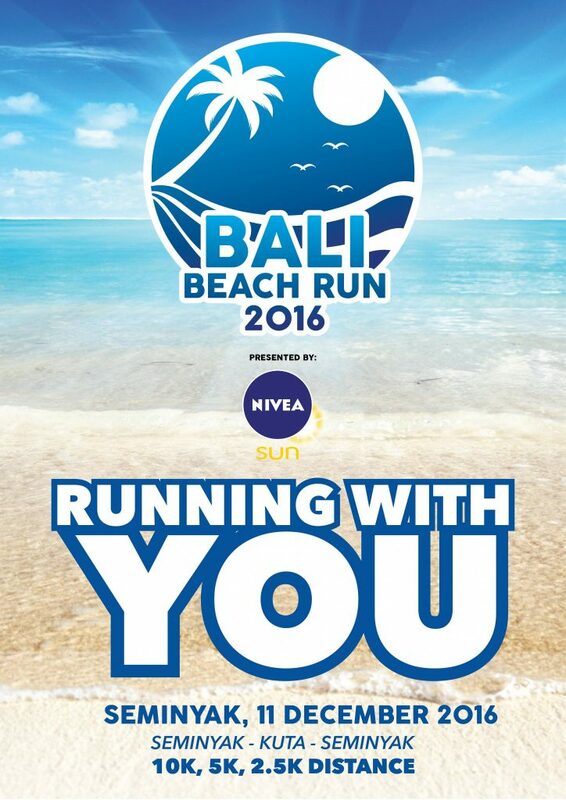 Bali Beach Run is Indonesia’s first and largest beach run event. First launched in 2013 by PT. Trijaya Dewata, this combination of sports and holiday is growing its footprints internationally. Collaborating with partners in Gold Coast Australia and Tokyo, Japan, the event will now be known as Beach Run International. 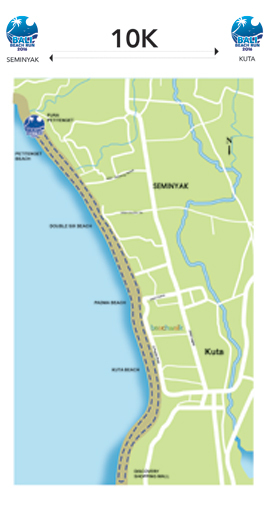 Bali Beach Run is Indonesia’s first run of its kind. 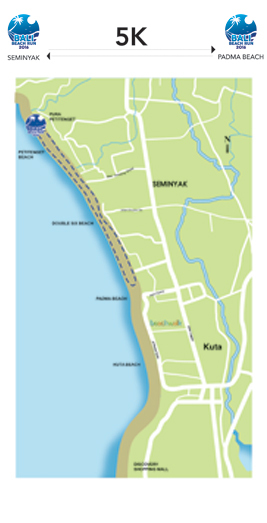 Set on Bali’s stunning Kuta Beach, runners enjoy magnificent views and insights into wonderful Bali. 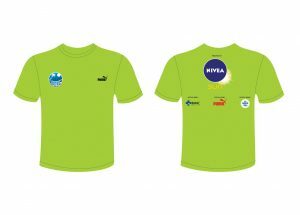 In 2013 the event saw more than 1,500 runners taking part. It has since become a highly-anticipated event among local and international runners alike with 2,000 participants in 2015.